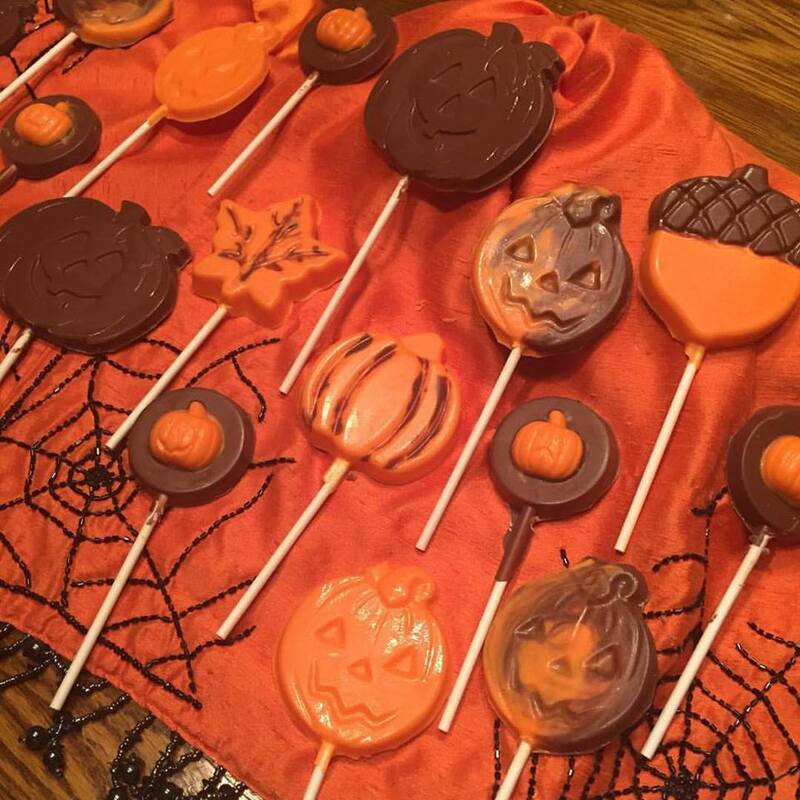 If your kids or friends love chocolate, then this is the perfect activity for you! Amy brings different colored chocolate of your choice, and then participants pour the melted chocolate into the molds Amy brings to the party. Amy also brings hundreds of decorations that everyone will love. Then participants will make chocolate s'mores and dip pretzels, bananas and strawberries into chocolate fondue.